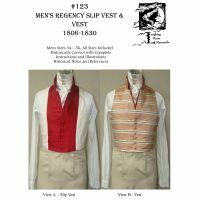 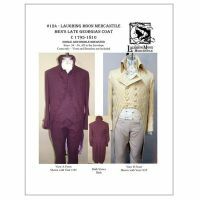 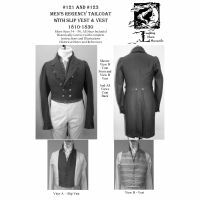 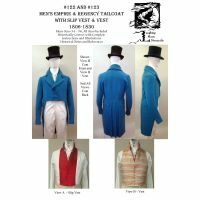 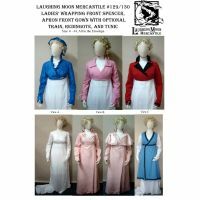 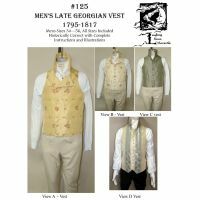 Vests, Coats and Trench coats Victorian, Steampunk, Pirate, Regency, Colonial and other eras. 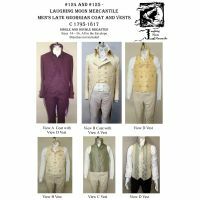 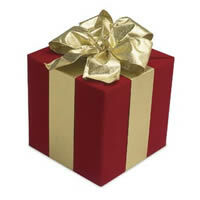 These are high quality costume pieces that can be worn repeatedly. 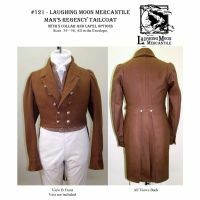 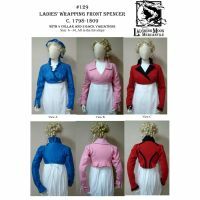 Finish your Colonial, Pirate, Regency, Steampunk, Punk, Gothic or Victorian look with these lovely coats and Trenchcoats.